Welcome to the Capital Golf Club. 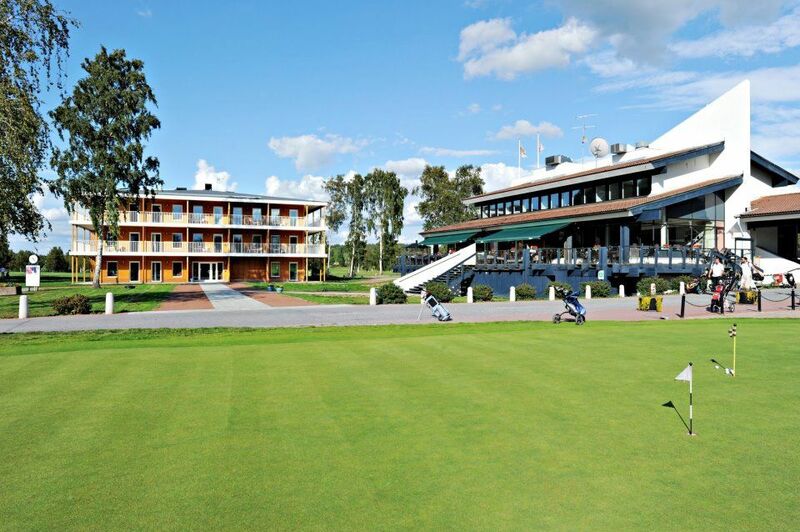 As a member of the Capital Golf Club play on the full twelve 18- and five 9-hole courses only in Stockholm! You can also take advantage of an unbeatable range of competitions and much more things to discover. 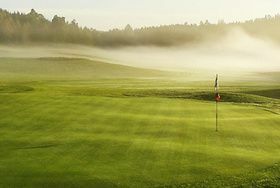 6 Golf clubs located in Stockholm area under one umbrella named Capital Golf. 3 courses at Lindö. Lindö Park, Lindö Äng and Lindö Dal. 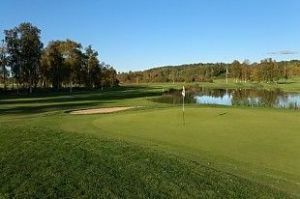 There is a short hole course and driving range, tennis courses, conferens service, hotel, spa and restaurant. Lövsättra 18 hole course at Brottby.Restaurant, driving range and golfshop. 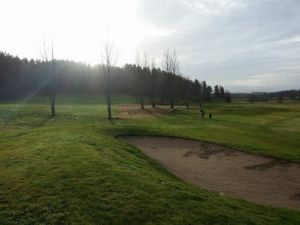 Riksten 18 hole course at Tullinge. Restaurant, driving range and golfshop. Capital Golf Club - Rikstenbanan is not yet in our pool of Golf Courses for orders.